As you may have seen, my Melbourne Writers Fest pre-festival blogging is in full swing. I’ll be cross-posting some of the longer posts over here, but do check in on the blog for Steph Convery and Mark Welker’s posts, too, and to find out more about the festival. And please do come along to the FREE Morning Read sessions, hosted by yours truly! Sue Terry attended the PM’s Lit Awards post-announcement panel. There’s a great write-up of it on her blog Whispering Gums. View the official website for the awards here. I announced the winners of the Kibble and Dobbie Awards, which ‘aim to encourage Australian women writers to improve and advance literature for the benefit of our community’, on Twitter and Facebook. It’s still strange to me that these awards don’t get very much attention. The Kibble Literary Award recognises the work of an established Australian female author and is worth $30,000. 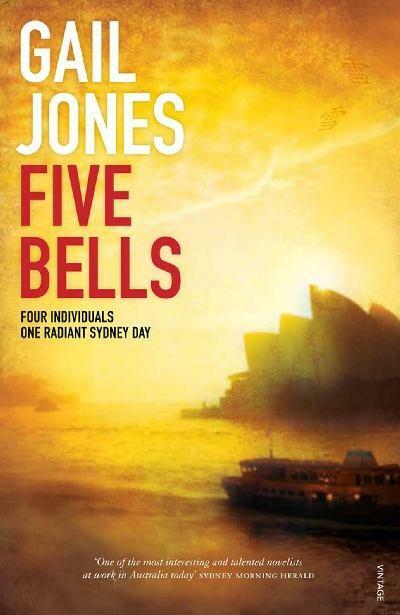 This year the award went to Gail Jones for her novel Five Bells. I’ve read all of Jones’ books and I think the award is well deserved, she’s a unique, lyrical, elegant writer. My favourite work of hers is Dreams of Speaking. The Dobbie Award for a first-time published author (worth $5000) went to Favel Parrett for Past the Shallows. I haven’t had a chance to read this yet. Chair of the judging committee Professor Robert Dixon said Parrett’s novel ‘is a superbly written, raw and realistic story. She successfully paints a moving account of the emotions that exist in a Tasmanian fishing family’. Dreams of Speaking is my favourite too, although I haven’t given Five Bells a go yet… I have to get on to Past the Shallows, I’ve heard so many good things. Thanks Katie. That’s so thoughtful of you. I’m doing fine, thank you. As you know Angela, I adore Gail’s work. 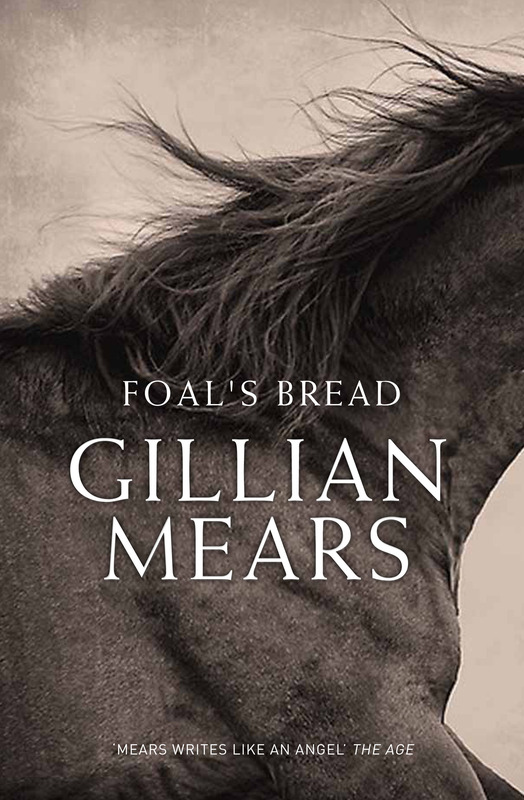 I haven’t read Foal’s Bread, but I have read the other contender for the Kibble, Charlotte Wood’s Animal People’. Past the Shallows was one of my favourite reads late last year. It was one of three I read where the fathers were like aliens in the land of fatherhood. I highly recommend the read. As you say, why don’t the Kibble/Dobbie Awards get more attention? 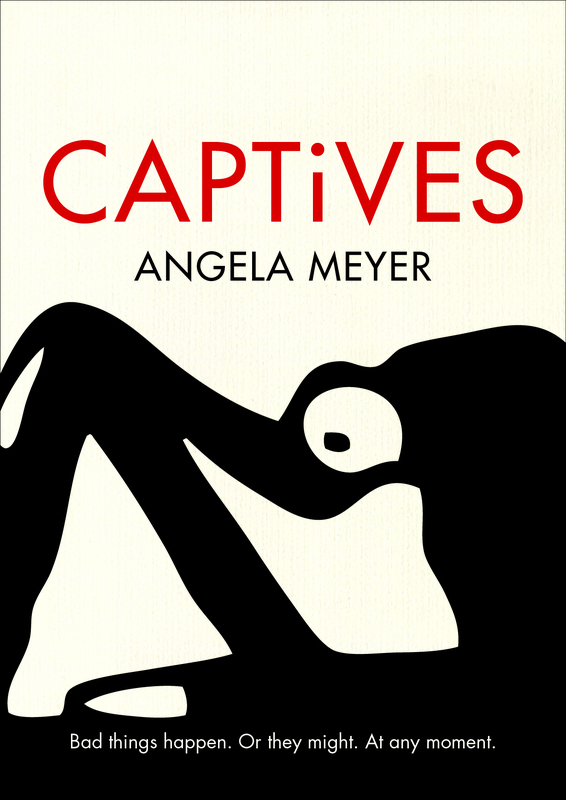 A lot of great books that also featured on other award lists have won them. They need to do some marketing or promos or something. I also think the Stella Prize – which I do support – undermines these awards in its implication that nothing exists already. The terms of the Kibble/Dobbie awards are really broad and certainly cover the ground the Stella plans to cover. At least you’re doing your bit to spread the word!